HEMPHILL is committed to providing clients with exceptional artwork by contemporary, modern and historic artists. It is our belief that works of art carefully selected for the home, office, and public spaces enhance the quality of these environments. Our goal is to develop the most rewarding relationship between the artwork, architecture, and client. 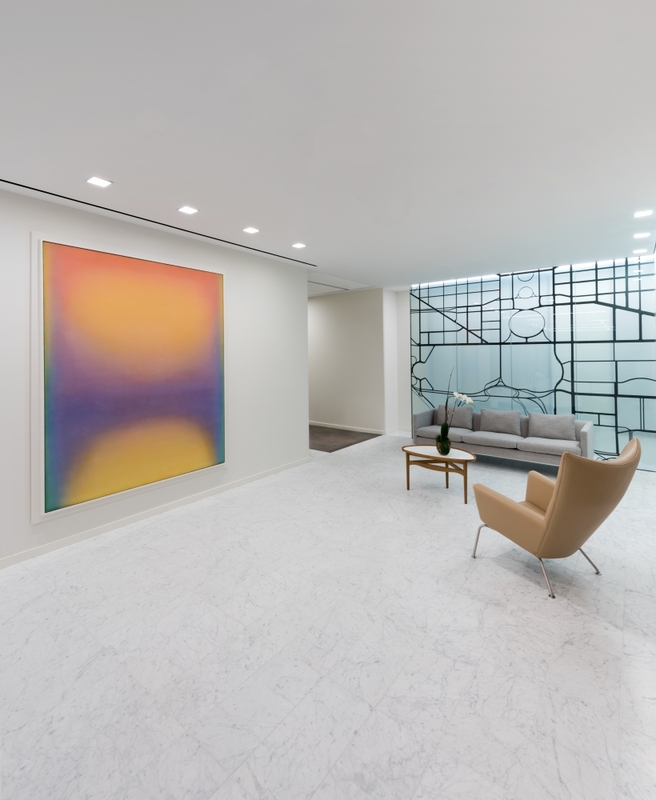 As a leading provider of art consulting and art advisory services, HEMPHILL’s work is distinguished by a multidimensional acquisition strategy. Our counsel is shaped by the character of the client as well as the artwork’s investment potential and critical acclaim. For the individual collector, our objective is that each acquisition reflect his or her personality and spirit. For the corporate collector, our objective is to communicate the identity and ideals of the client’s business through art. In addition to consultation in the acquisition of art, HEMPHILL offers an array of support services including frame design, installation, and inventory and collection management. Unique to HEMPHILL’s skill set is a knowledge and understanding of the artistic process and sensitivity to the need to integrate the client’s needs with the artist’s process. From its beginnings in 1991, HEMPHILL has consulted with corporate and private collectors. This initial client base was built upon contacts and experiences gained in academia, with private galleries, and with architectural and design firms. HEMPHILL’s counsel has expanded to include companies and individuals worldwide. In 1993, HEMPHILL opened a gallery. In this exhibition space, the work of emerging artists, contemporary artists, and modern masters are presented. HEMPHILL offers collectors the chance to experience a broad range of aesthetic experiences. It also provides an opportunity to be directly involved in the artists’ community as well as the creative process. HEMPHILL’s expansive exhibition spaces, offices, private viewing room and art storage in Washington’s 14th Street Arts Corridor showcases architecture designed explicitly for the display and appreciation of art. Frequent special events include the ongoing ART TALKS series, artist book signings, and charitable events for area nonprofits. Begun in 1998, the ART TALKS series includes educational lectures on topics such as collecting for beginners, artist talks, and panel discussions on issues in contemporary art. Inquire about our advisory services.